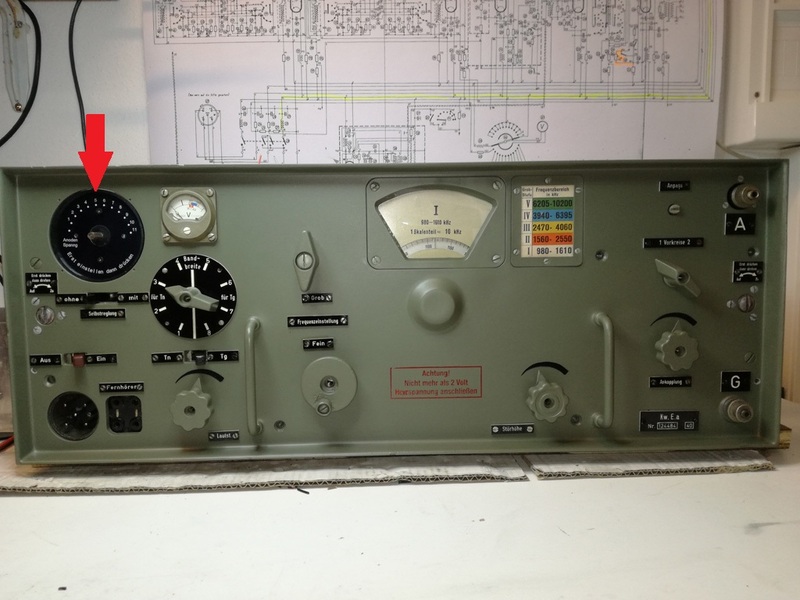 I am finishing my KW E.a restoration job, my Anton was missing the rotary switch for the tubes voltages/currents. I was lucky to find one then I 3d printed the support plate and had the numbers plate made by a professional engraver. Now I am looking for the infamous "Lorenz knob" for it . May be anyone out there has one to sell? Last edited by IK5QLO; 03-31-2018 at 12:12 PM.